Adoption is a high calling from God, and the Christian home primary soil for planting seeds of faith. But how will post-adoption challenges affect this growth? Most agencies do a great job of connecting families with children who need a forever family. Not many prepare you for the unexpected issues—an adopted child fighting with his new siblings or not wanting to be touched or showing signs of reactive attachment disorder (RAD). The more you know, the more confident you will be to meet the unique needs of your adopted child and your entire family. This distinctly Christian book will equip readers to be successful adoptive parents. 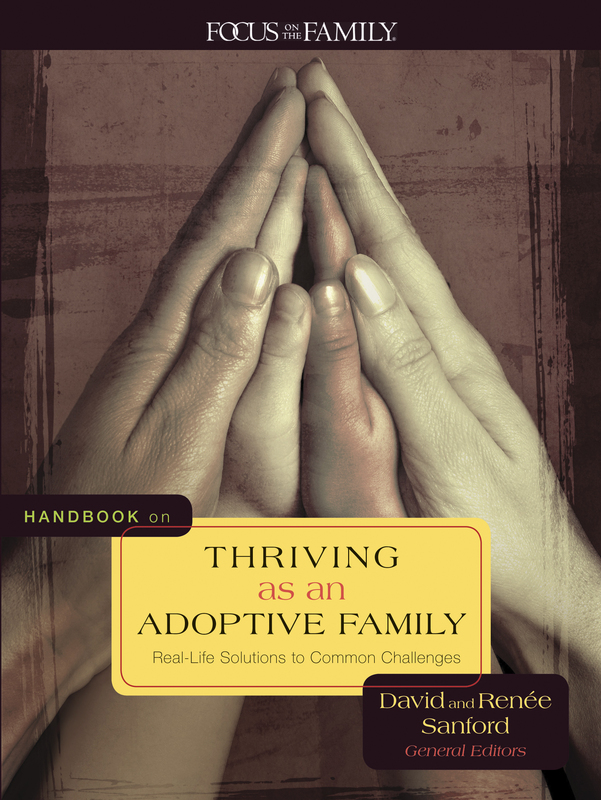 Packed from cover to cover with information, advice, ideas, and resources, Handbook on Thriving as an Adoptive Family will inspire and inform parents committed to making adoption work. Handbook on Thriving as an Adoptive Family is the one parenting resource that provides comprehensive, topical, Bible-based solutions for the inevitable challenges after adoption.